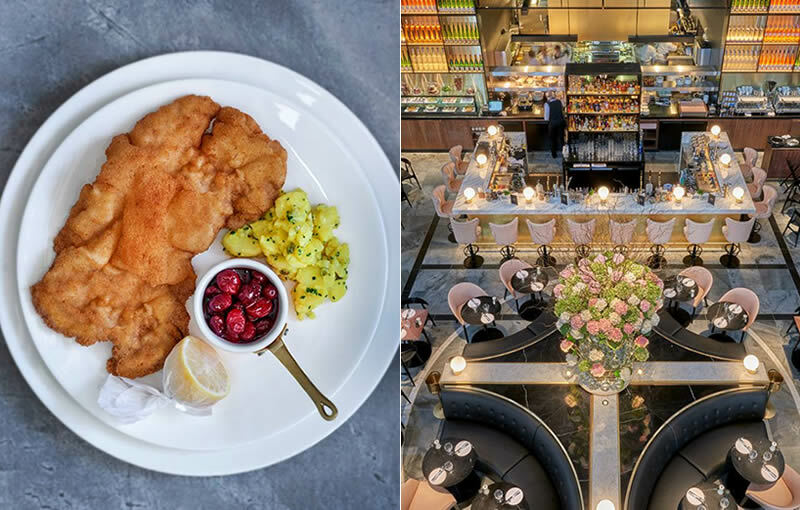 Whatever brings you to King’s Cross station – whether it’s your regular commute or a Eurostar jaunt – these restaurants are not to be missed. In case you were late to the party, Barrafina is arguably the go-to brand for Spanish tapas, where you’ll find counter dining, no bookings, long menus, and even longer queues. This is their fourth site and some of the new dishes on the menu have a Catalan vibe – expect Pyrenean lamb cutlets, salt cod, and suckling pig croquetas. This Middle Eastern setup from the guys behind The Palomar and British designer Tom Dixon is another new addition to the area. And by the sounds of things a very welcome one, earning a rare five-star rave from Evening Standard critic Fay Maschler. The terrace, with its views over Granary Square, should prove a hit in warmer weather. Ex-Murano head chef and Great British Menu winner Pip Lacey has opened her first solo restaurant in Coal Drops Yard. The focus is on wood-fired cooking, but the menu also showcases her talent for pickles and ferments. Meaning ‘of the moment’, Hicce is ­in its newly opened stage, though signs suggest Pip’s already onto a winner. While taking inspiration from the railway transit warehouse the restaurant now occupies (with its big-faced clocks, open thoroughfares, and industrial mezzanine), Dishoom’s KX branch serves all the chain’s classics, including chicken ruby, black daal, and that breakfast bacon naan roll. Once a gym, now a restaurant serving Mittel-European cuisine across two floors and a heated terrace. There’s a dish for every occasion, from sausages and schnitzel to sweet treats like strudel and twice-baked cheesecake. Somewhat off the radar when looking for a good Thai, and unjustly so: Supawan is up there with Som Saa and Smoking Goat. Don’t miss their highly praised chicken wings, which are stuffed with lemongrass, minced chicken, prawns, and glass noodles. 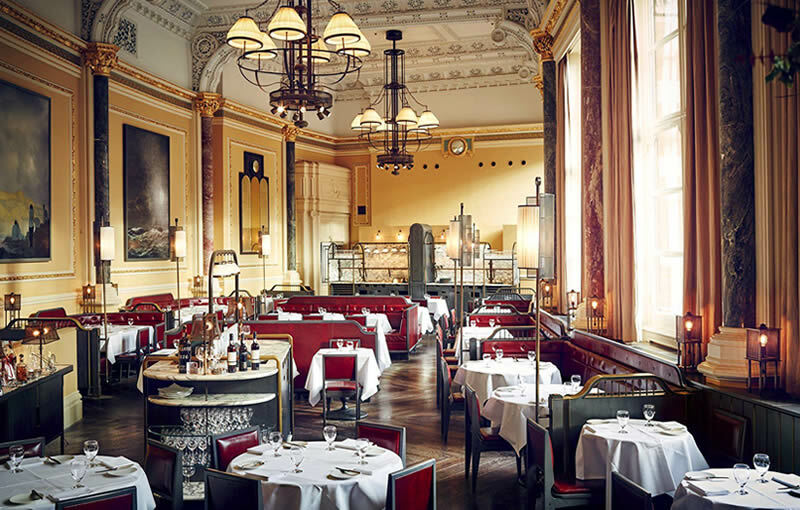 With an emphasis on seasonal ingredients, The Gilbert Scott offers a fine dining experience in the grand surroundings of the St Pancras Renaissance Hotel. 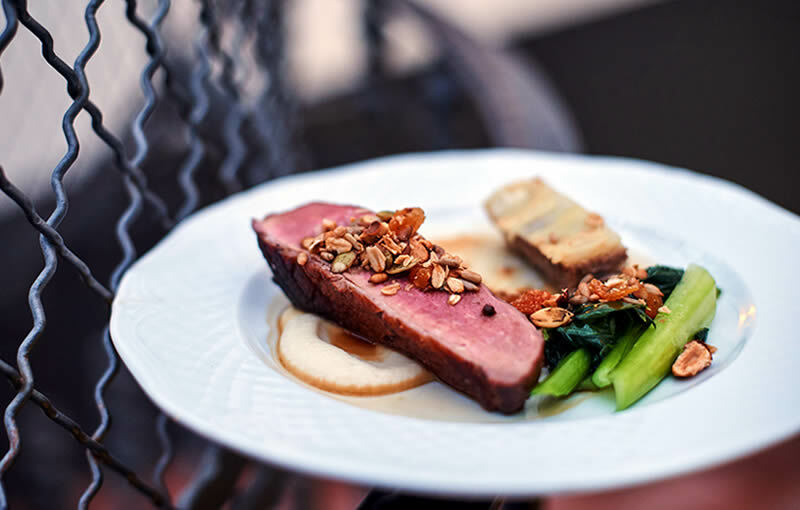 Expect classic British dishes such as dressed Dorset crab, chargrilled steaks, and Gloucester Old Spot pork rump with marsala glaze. One of two new joints in the area from restaurateurs the Hart Brothers (the other being Barrafina), this one is also immensely promising. Namely because Casa Pastor’s cousin, El Pastor in London Bridge, is where some of London’s best tacos are found. 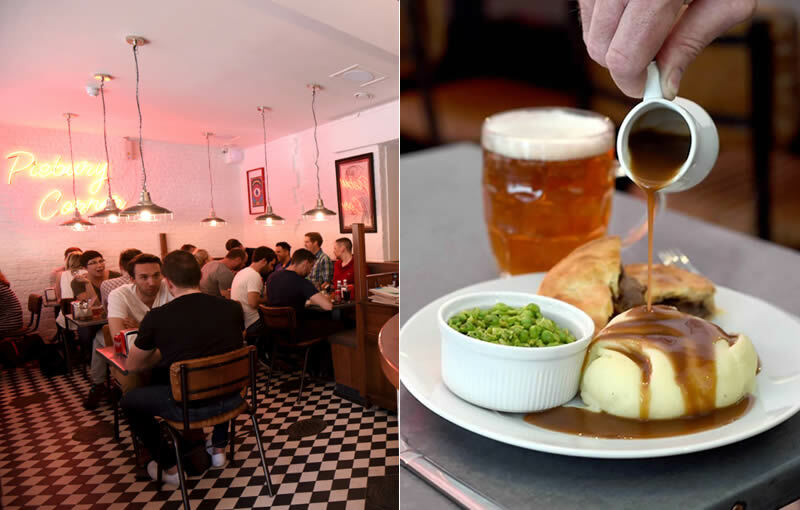 From humble beginnings as a match day pie stall, Piebury Corner now puts out some of the capital’s best pie ‘n’ mash at their King’s Cross pie bar and Holloway pie deli. Pop in at lunch or after work and grab a Scotch egg for the journey home. Ask me what Caravan is and I’d have a hard time summing it up: there’s a splash of East Asian, a sprinkle of Middle Eastern, a splodge of Western European, with some pizza and a coffee roastery thrown in for good measure. Though eclectic, the point is it’s all well made, and it’s all good. If you ever had any doubt, just try securing a table for Saturday brunch. 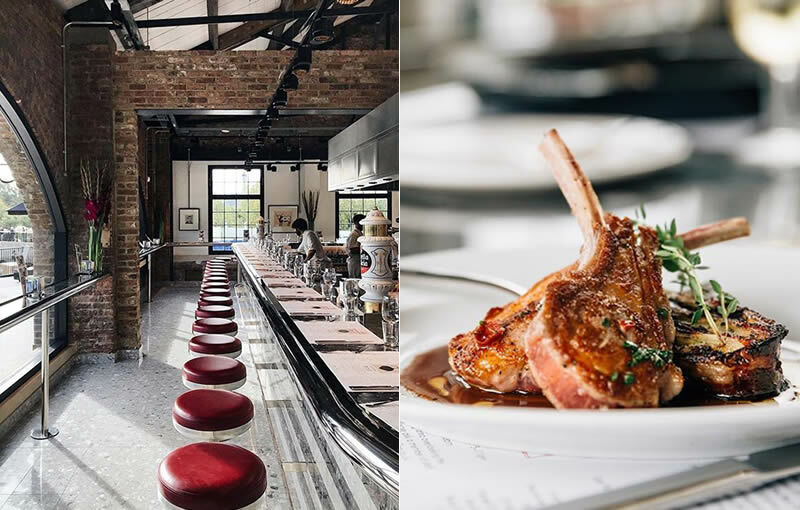 Visit OpenTable to discover more King’s Cross restaurants, such as Granary Square Brasserie, The Lighterman, and Rotunda.